Receptionist was extremely helpful and everything was very near by. 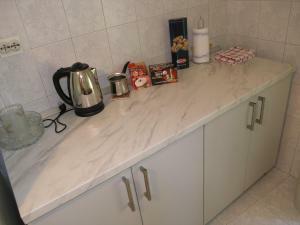 Location was good and the apto was tidy and well equipped. 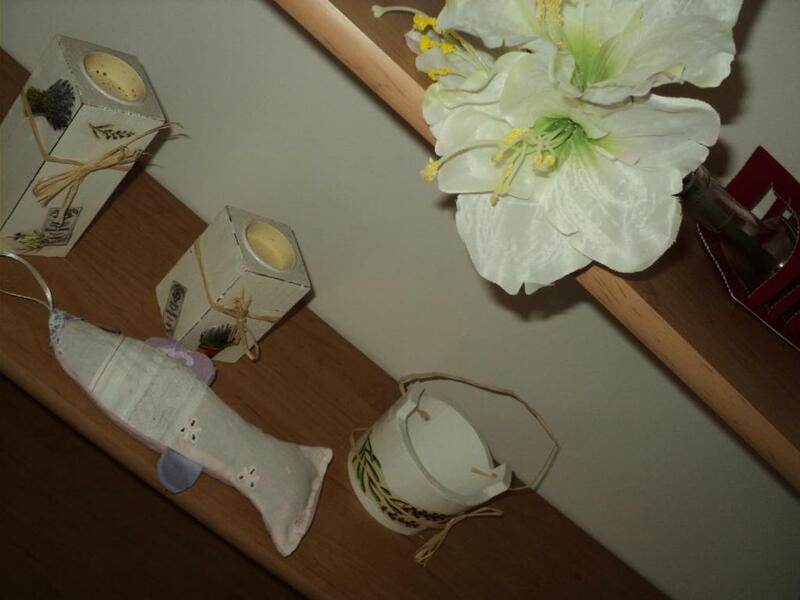 The owner was easy to contact and he/she replied quickly. Really good restaurants just in few min walk. 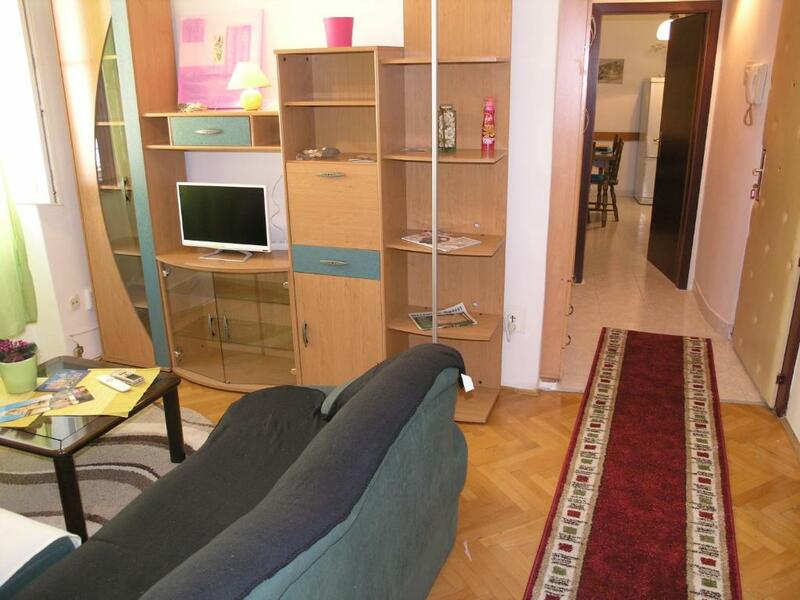 Cozy apartment in a nice, atmospheric district between old town and Marjan Park. Just a short walk to best sights. It's in a pedestrian district so it is quiet and peaceful. Apartment was simple but had everything we needed. The air conditioning was great! We were lucky to find free parking on a street not too far away. Buena ubicación, se encontraba del centro caminando a unos 8 minutos. Zona tranquila. Cuando llegamos no encontrabamos la calle, imposible de meter el coche, calles muy estrechas y algunas sin salida. El dueño salio a buscarnos y nos ayudó a buscar sitio para aparcar (aparcamiento de hora cercano), Apartamento con todos los servicios, aire acondicionado, lavadora, zona para tender la ropa, cocina amueblada con aceite, sal, azucar, etc. nevera, horno. Televisión con multitud de canales, wifi bien. Cama amplia. Está a 5 minutos del centro de Split, la cocina está perfectamente equipada. El dueño es muy fácil de contactar y te atiende en lo que necesites. Très bon emplacement, rue calme. Proche de la vieille ville et du port. Personnel accueillant et disponible. Très bon accompagnement pour notre arrivée à Split, contact par Whatsapp et envoi d'une carte avec le trajet depuis la gare. 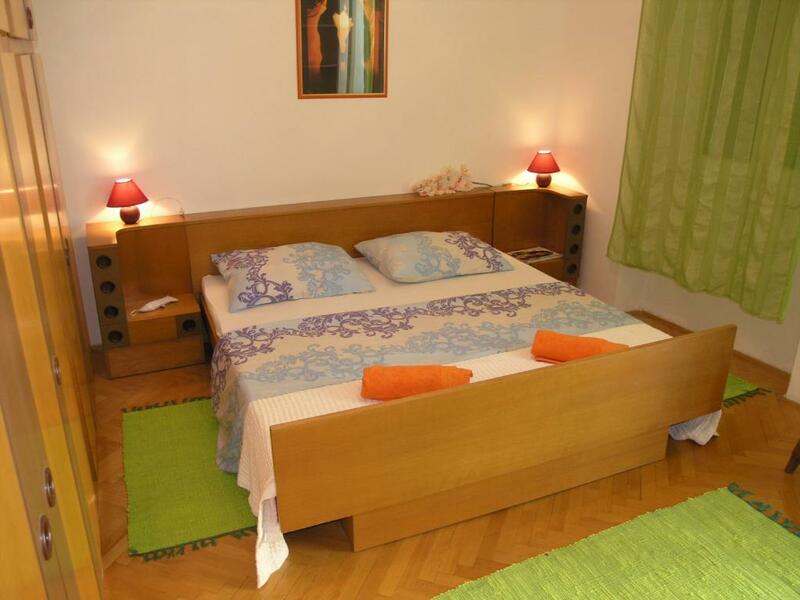 Lock in a great price for Central Split Apartments – rated 8.7 by recent guests! 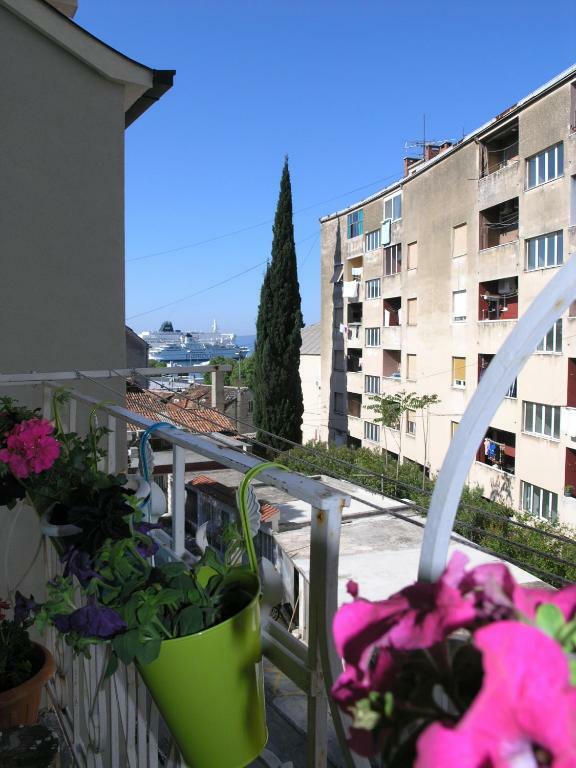 Central Split Apartments is located in the center of Split, just 1,150 feet from Republic Square and 1,650 feet from the UNESCO-listed Diocletian's Palace. It is air-conditioned and offers free WiFi access. The unit provides a balcony with seating area, a sofa seating and a TV. 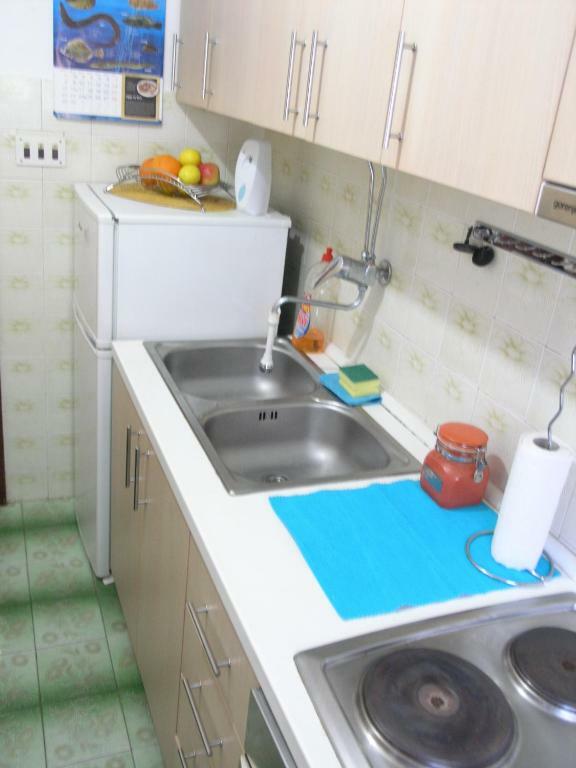 There is a fully equipped kitchen with an oven and a refrigerator. Featuring a bath, bathroom also comes with a hairdryer and free toiletries. If you feel like visiting the surroundings, check out Split City Museum and Cathedral of St. Domnius, about 1,950 feet. Main Bus Station and Ferry Terminal are located 0.7 mi from the property. Split Airport is at a distance of 12 mi. 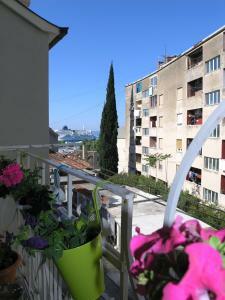 뀐 Located in the real heart of Split, this property has an excellent location score of 9.2! 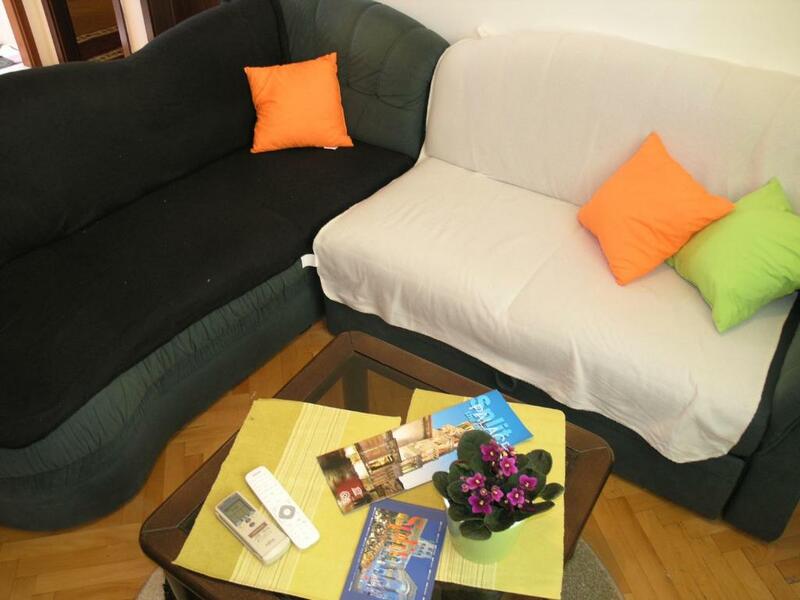 When would you like to stay at Central Split Apartments? 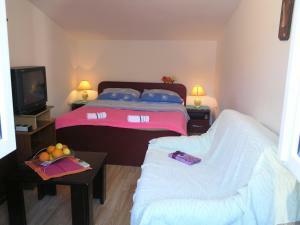 Located in the city center 10-15 min walk from ewerithing. House Rules Central Split Apartments takes special requests – add in the next step! Please inform Central Split Apartments of your expected arrival time in advance. You can use the Special Requests box when booking, or contact the property directly using the contact details in your confirmation. Beware: Apartment is for able bodied people only. The wifi worked bit poorly. Also I wouldn´t say this apto has a balcony; you could put tow chairs outside but that´s it and the view was a wall just front of you. However the owner didn´t advertise the view, so it wasn´t promised. An odor seemed to come from the drain in the bathroom floor but we covered it with the toilet brush holder and that fixed it. Bathtub is small and under a sloping roof so it takes some ingenuity to use it for a bath or a shower!